Moshi Moshi? by Chris Gray: Random Photo: '86 Pampering.. 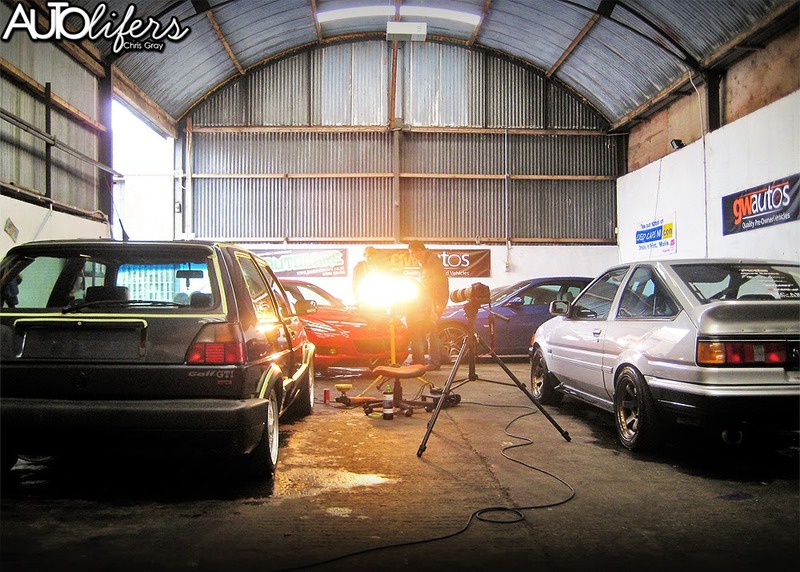 Some pampering for the AE86 at 'PMG Autocare', with the Autolifers crew..